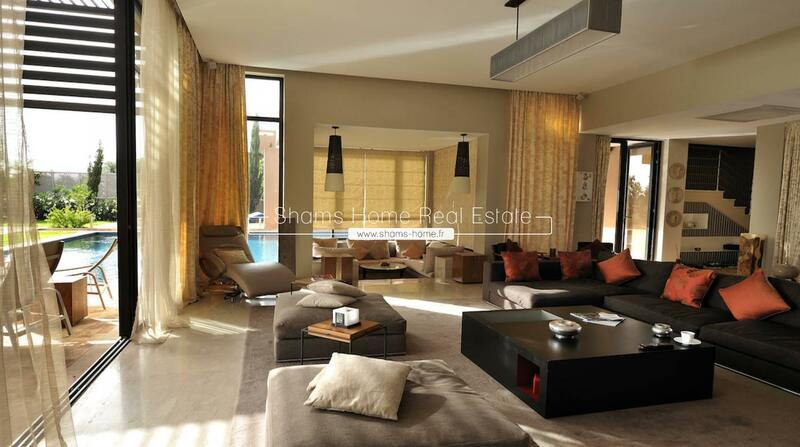 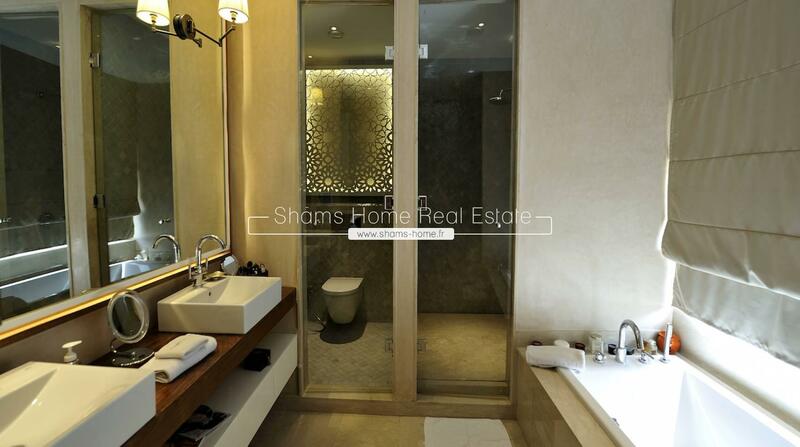 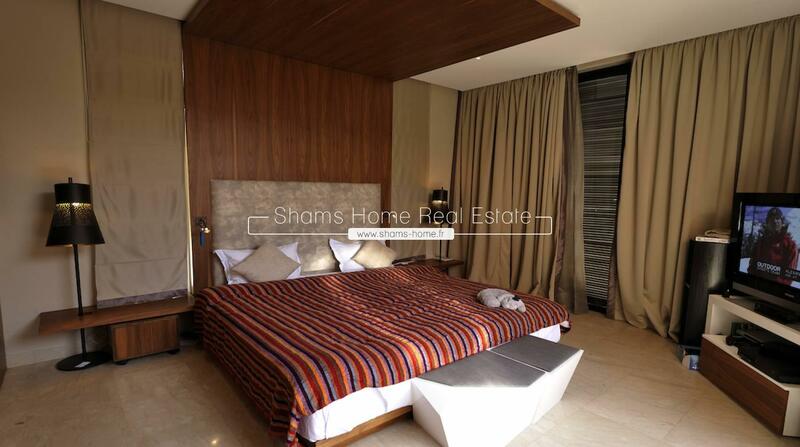 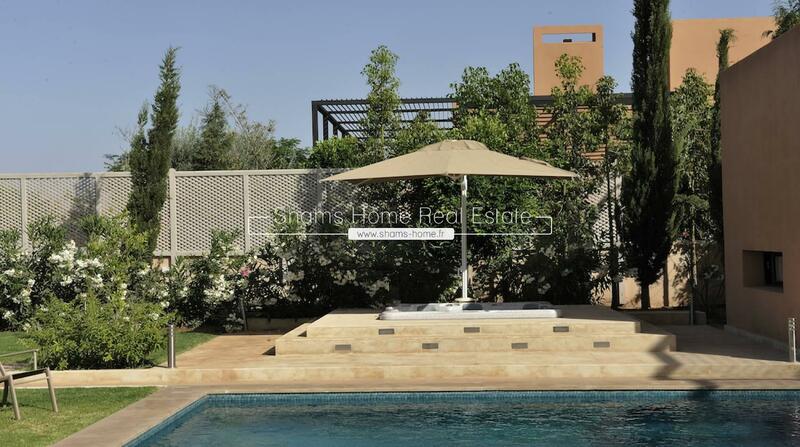 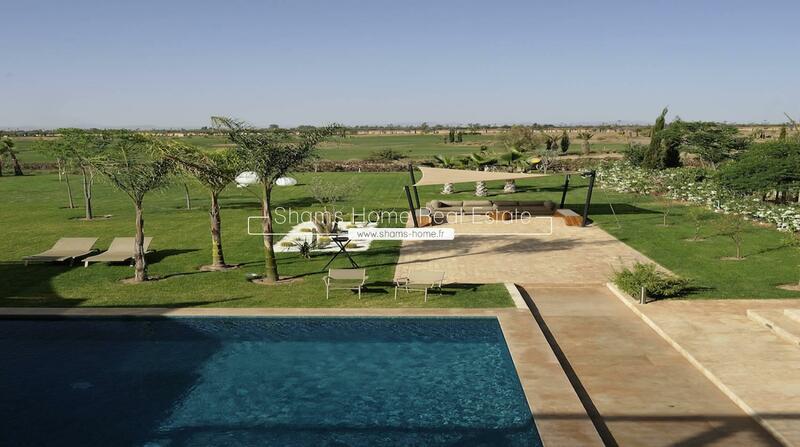 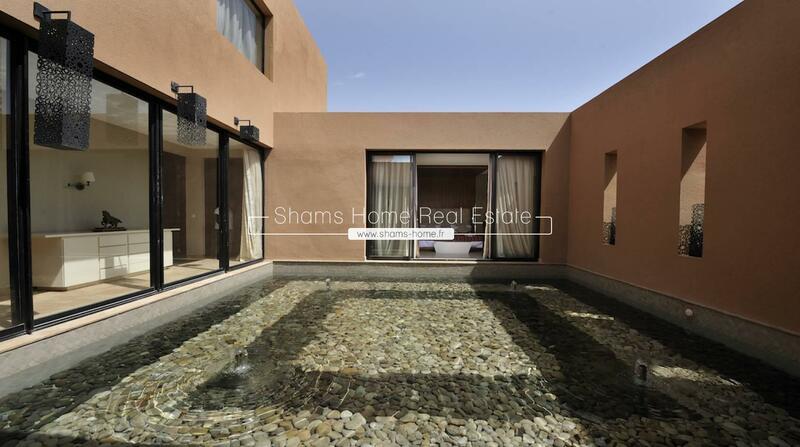 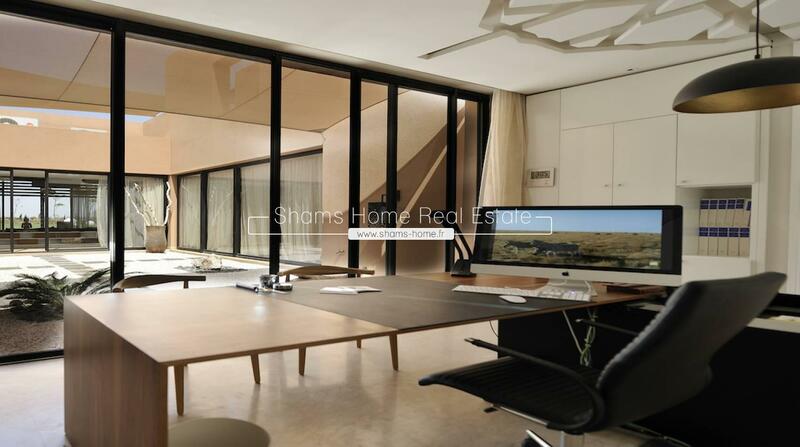 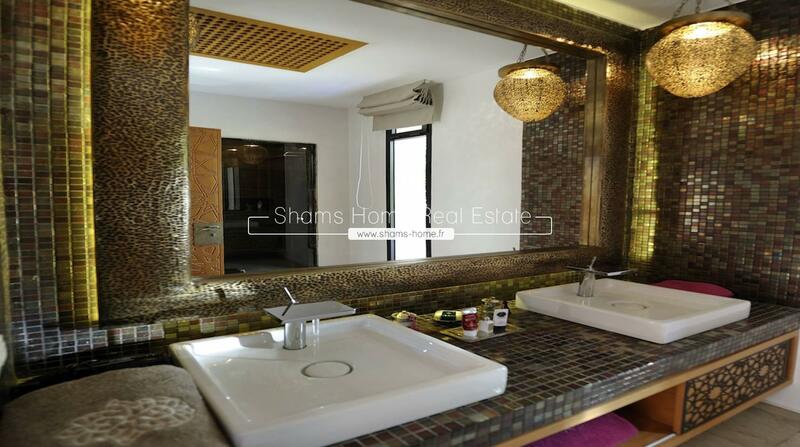 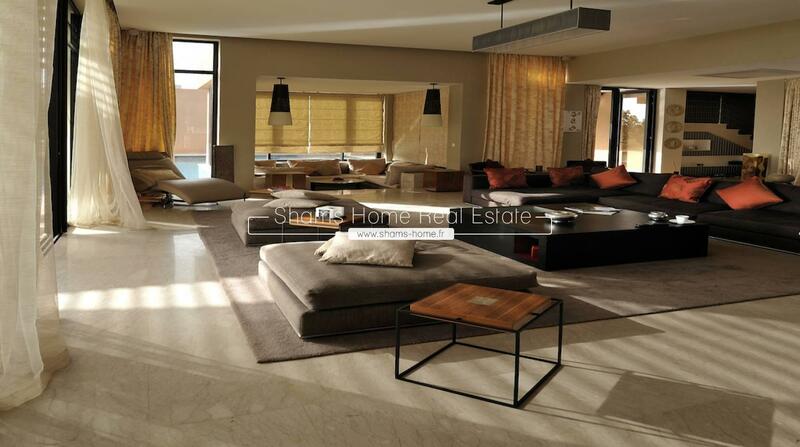 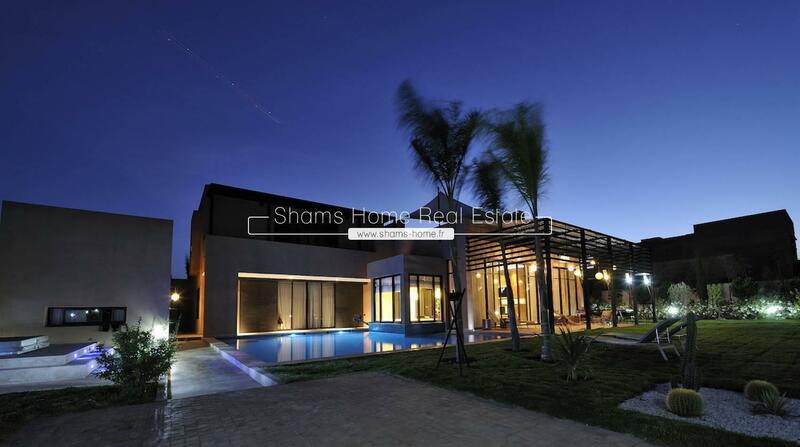 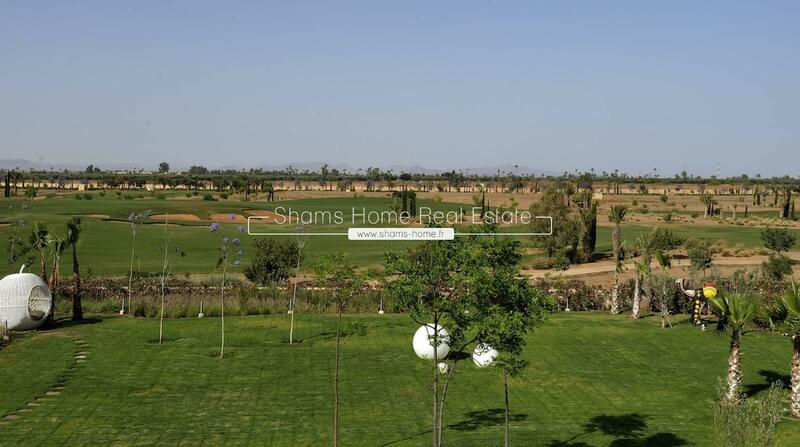 Shams Home our Luxury real estate agency in Marrakech is proposing this prestigious Villa located in a world of well-being, elegance and exceptional leisure, recently renovated by a famous architect. 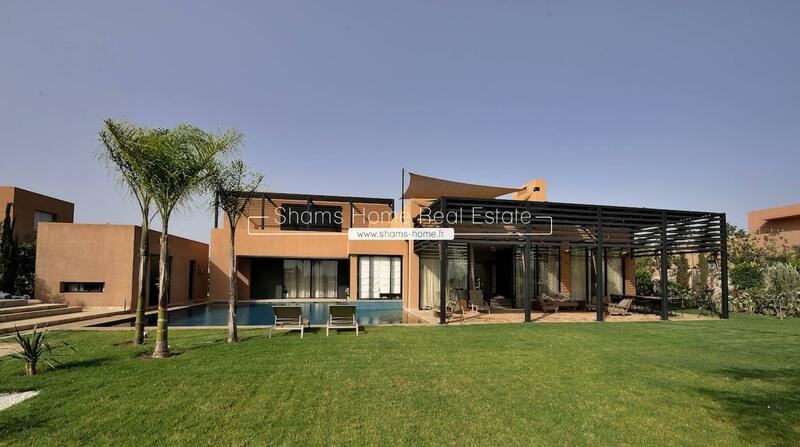 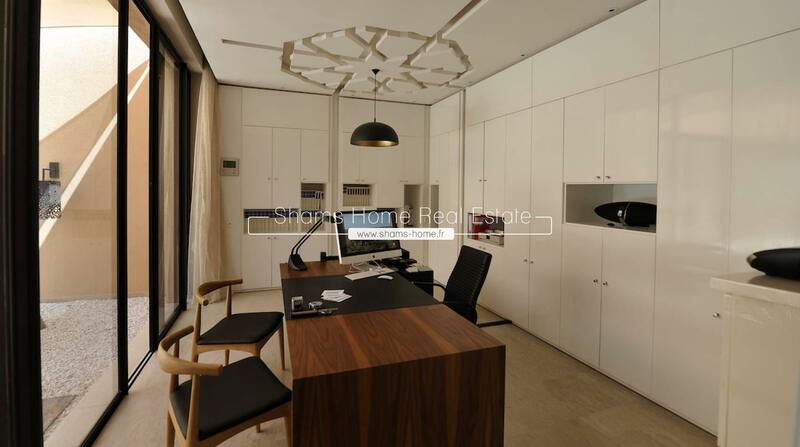 In a contemporary residence, it is built on two levels and features a private garden overlooking the splendid Golf course, a modern kitchen, a maid's room with its own bathroom and an office room. 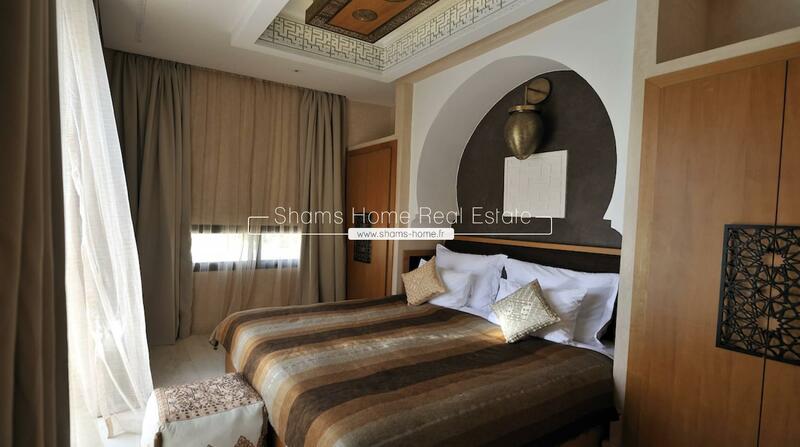 Upstairs, three bedrooms each with its private bathrooms and private terrace, separate guest bedroom with its own bathroom. 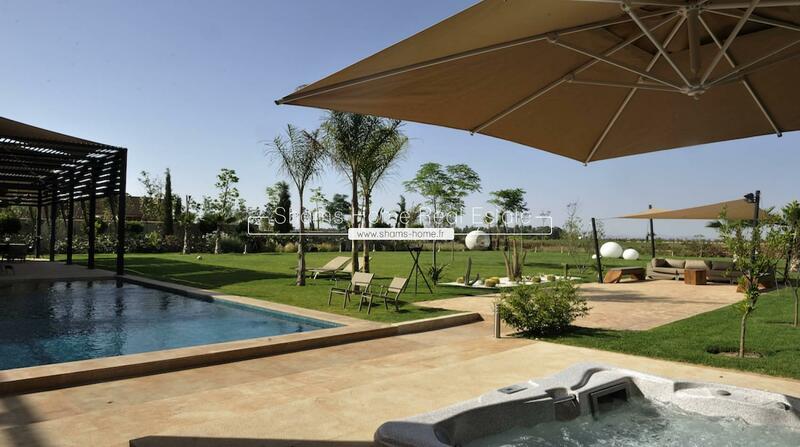 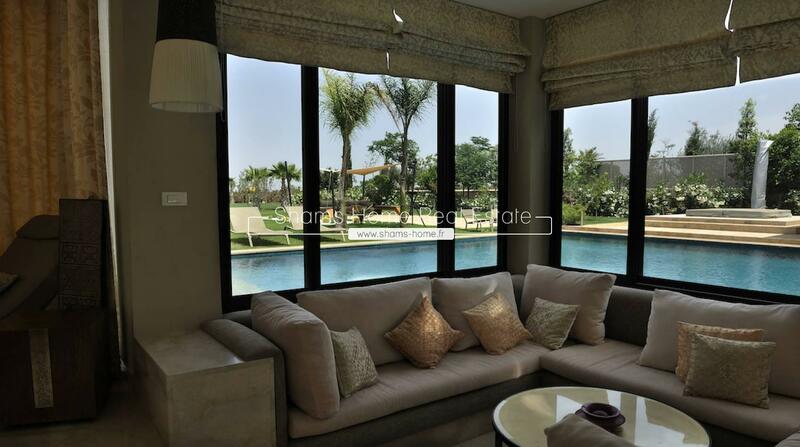 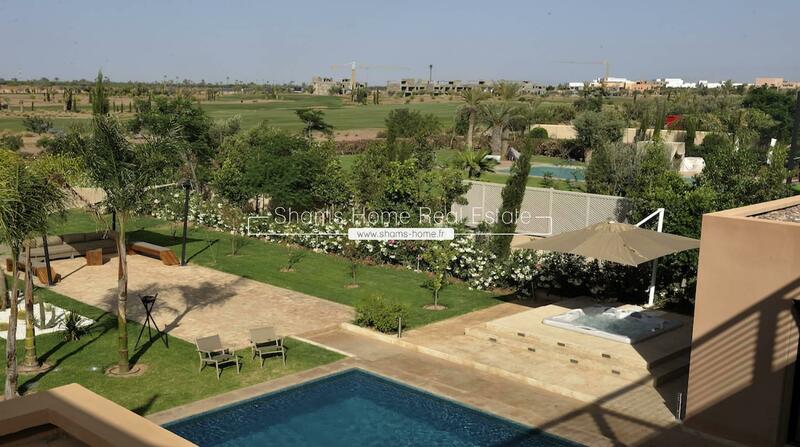 All rooms of the villa have stunning views of the garden, private pool (heated), jacuzzi and the Golf.